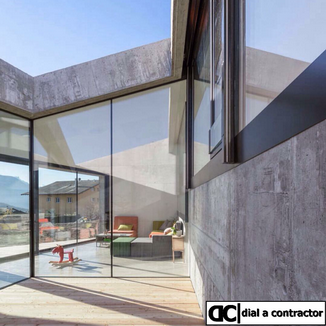 Dial a Contractor represents leading building contractors in the Pretoria area. 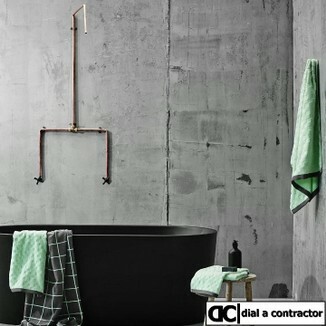 Where appropriate the builders are registered with the relevent authorities. We expect all our builders to provide quotes for free in a format that is easy to understand, to use quality products when building, to properly supervise their staff and most importantly to comply with specified building standards as per the National Building Regulations. We also provide access to project management services, engineers and architects as required. DO YOU REQUIRE A BUILDING CONTRACTOR IN THE PRETORIA AREA? We can assist in Locating a Professional, Cost Efficient and Certified Builder in and around Pretoria. Locating a Professional Builder in Pretoria is as simple as giving us a call and we will send you three of our approved cost efficient builders. It is critical that you have a clear spcification setting out exactly what building work needs to be done. The detail in the specification depends on the type of building work you have done but there are some things that are generic. By example the specification shouldnt just say paint the walls. It should specify (1) the type, make and colour of the paint (2) is preperation work required and (3) how many coats of paint must be applied to the wall. each of these factors impacts the price you will be charged. 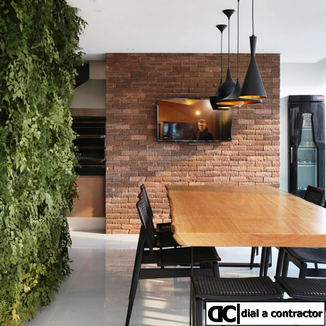 Many building contractors work on more than one building site at a moment and it is just not practicle for them to be on just one building site for 8 hours. At the very least you need to have an open frank discussion about this, and if it is a dealbreaker than make sure your requirements and the agreement you reached are set out in the building contract. By example you may agree that there is a full time foreman on the site. Not every building contractor has to be NHBRC rgeistered. There are many many good experienced building contractors with many years of experience that dont have an NHBRC certificate. In cases like this obviously experience and good references are non negotiables. If you have a deadline then you need to specify it in a building agreement and especially what the consequences or penalties will be if you dont achieve the target set. We have trained project managers to assist you at every phase of the building project. South Africas number 1 building alterations, additions, extensions, renovations or new builds in Pretoria. Building alterations, additions, extensions, renovations or new builds in Pretoria. Leading building alterations, additions, extensions, renovations or new builds in Pretoria. Skilled people has years of experience in the building industry in Pretoria. Well established company that endeavours to fulfill all the requirements of an accomplished building contractor in Pretoria. Prides itself on the successful completion of all building projects in Pretoria. High standard of quality at the most economical building prices in Pretoria. Contractor for your construction and home building needs in Pretoria. Premier residential and small-scale commercial construction company in Pretoria. Specializing in commercial, retail, industrial, government and residential construction in Pretoria. Custom home builders in Pretoria.